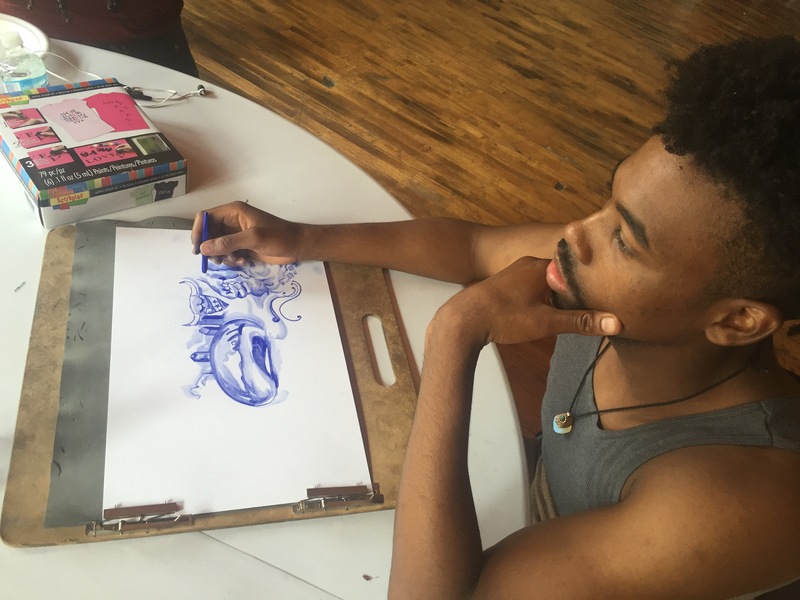 Above is a profile on our Curate|Supply Artist in Resident / Sir & Madame Challenge winner Jaelen Wylie. Jaelen takes us through her process and her inspirations. 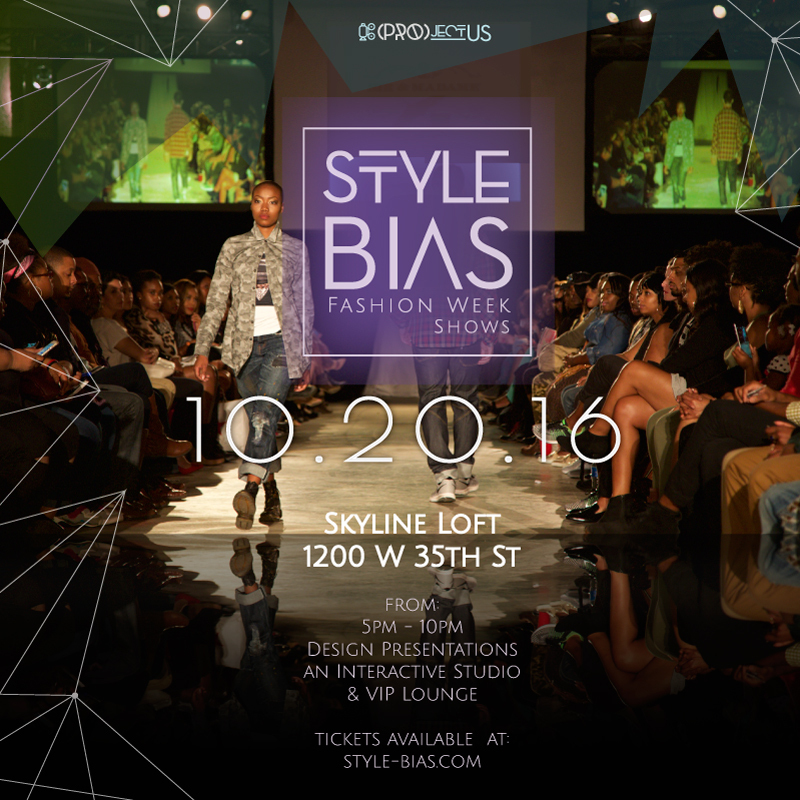 Commonwealth is proud to announce our 3rd Annual Style.Bias // Chicago Fashion Week shows. Style Bias is a showcasing opportunity for our Curate|Supply Incubator Artist in Residence as well as highlight up-and-coming designers and professional partner to an audience that wouldn’t otherwise be exposed to the great work of these artist. Commonwealth Foundation is proud to share with you the first products from one of our 2015 “Shine Your Light” Fund winners, Sherrion Jolly. The Shine Your Light Fund is designed to help promote emerging creatives to an audience and demographic wider than their own direct network. Sherrion, a light hearted songstress, was a participant in our inaugural season of PROjectUS. 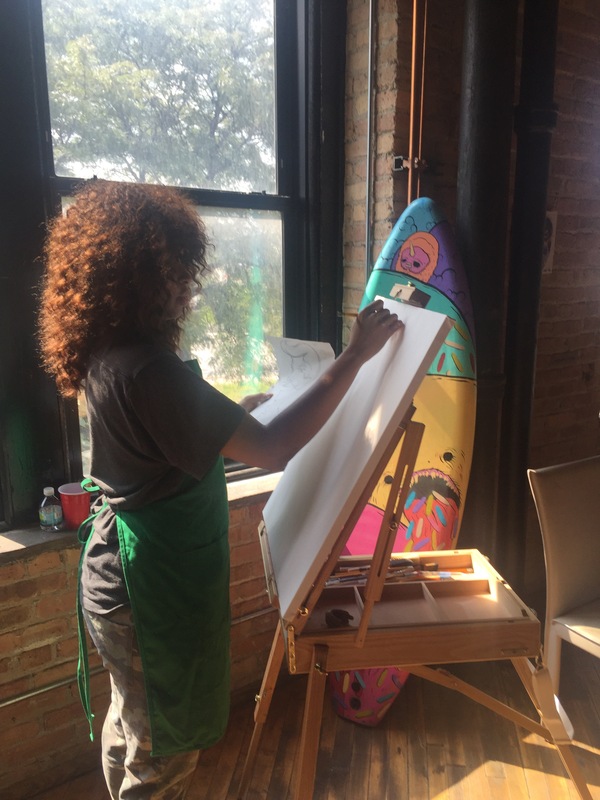 Through her dedication to her craft and the program, she was name a 2015 Shine Your Light Fund recipient. This Cliche music video was produced by Commonwealth Foundation, directed by student turned Visual Media Coordinator – Brandon Towns.